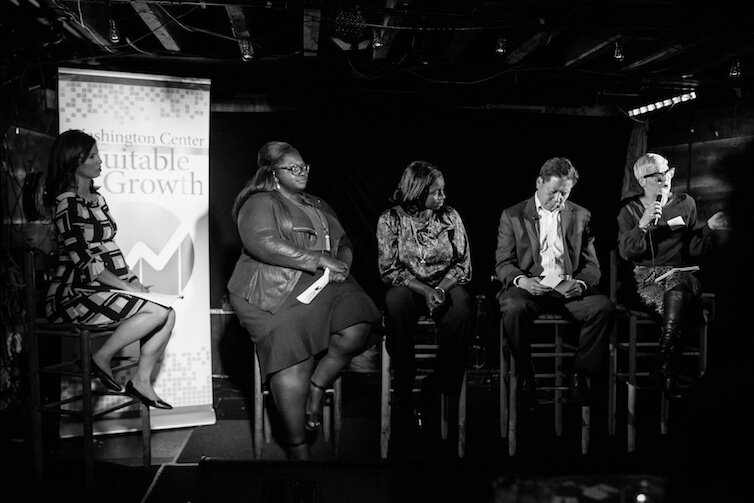 Last week, the Washington Center for Equitable Growth hosted the third installment of its “Research on Tap” conversation series. 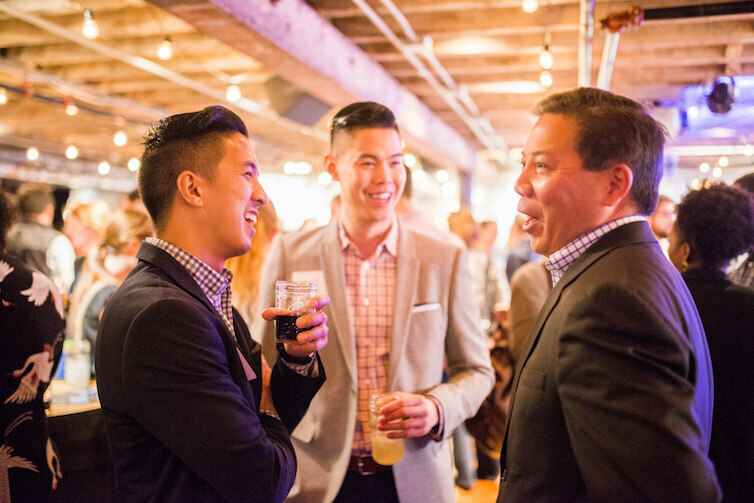 As the name implies, “Research on Tap” is a space for drinks, dialog, and debate. 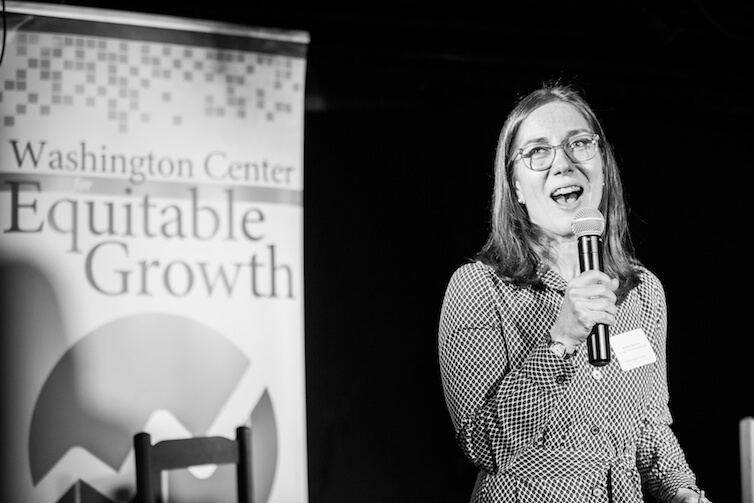 The event followed the release of Equitable Growth’s newest report, “Gender wage inequality: What we know and how we can fix it,” by Senior Fellow at the National Academy of Social Insurance, or NASI, Sarah Jane Glynn. 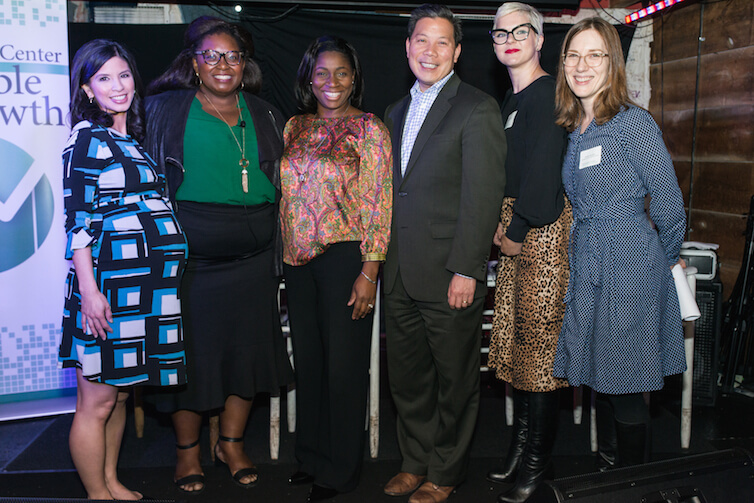 The program brought together leading academics, policymakers, and advocates for an informal discussion about the causes of gender pay inequality; the economic consequences for individuals, families, and the broader U.S. economy; and the range of potential policy solutions. 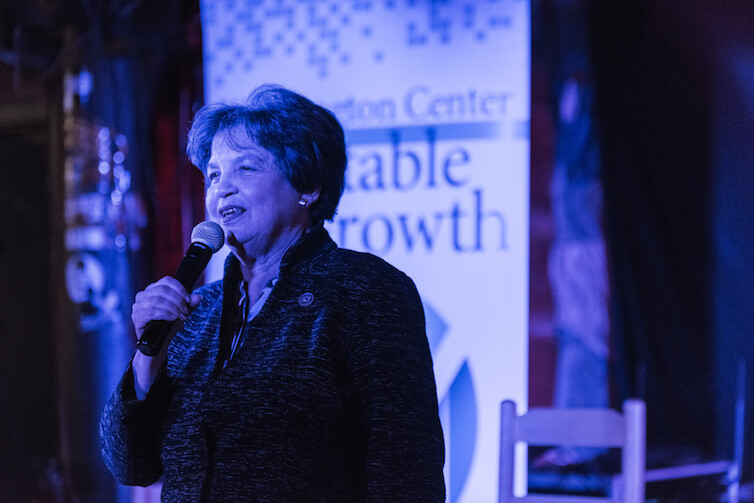 Special guest Congresswoman Lois Frankel (D-FL-21), co-chair of the Bipartisan Congressional Caucus for Women’s Issues, began the evening by discussing the role of policy in addressing gender pay inequality. Congresswoman Frankel then turned the conversation over to Anna Branch, Associate Chancellor for Equity and Inclusion and Chief Diversity Officer at the University of Massachusetts-Amherst; Joi Chaney, executive director and campaign manager at Equal Pay Today! ; Sarah Jane Glynn; Chris Lu, former deputy secretary of labor and current senior fellow at the Miller Center at the University of Virginia; and Ylan Mui, Washington correspondent for CNBC. The panel discussed the multiple factors contributing to gender wage inequality and how a comprehensive policy agenda must therefore respond to the multiple sources of inequality that affect women. What do we know about the causes of gender wage inequality? How does pay inequality affect the broader economy, and how do those effects vary across demographic groups? What is the range of public policy solutions that policymakers at the federal, state, and local levels can use to address the multiple drivers of gender pay inequality? 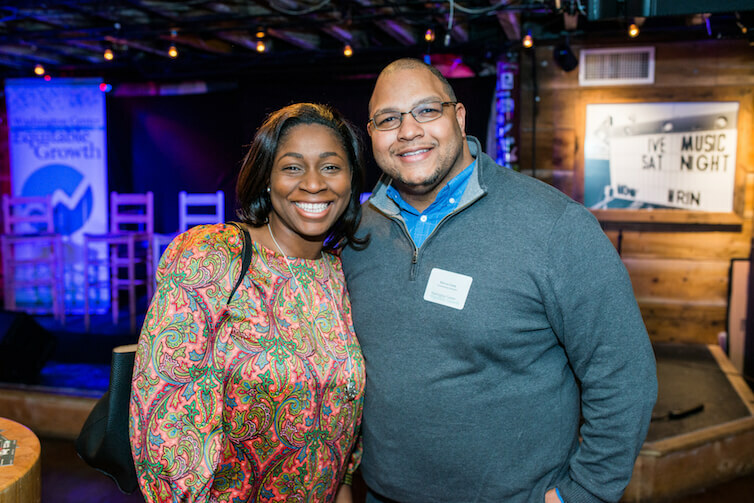 Following the discussion, Equitable Growth held a reception for speakers and attendees to continue the conversation with each other about the causes and consequences of gender wage inequality, and how we can solve it.